The devastating situation of Kerala is not unknown to the nation where thousand of people have become homeless and requires immediate support. While many people died, few of them got separated from near ones and seek aid amidst nature’s epidemic. Many film actors like Amitabh Bachchan, Shahrukh Khan, Akshay Kumar and Sushant Sing Rajput have participated in making donations for relief work in Kerala. While other stars made hefty donations by themselves or out of fans requests, Bollywood actor Randeep Hooda outshined everyone by reaching to the ground zero for helping a non-profit organisation helping there for relief work. Khalsa groups have many times proved as a rescuer during intense situations throughout the globe. Be it Paris attack or mayhems in Syria, this group have always supported the needful. 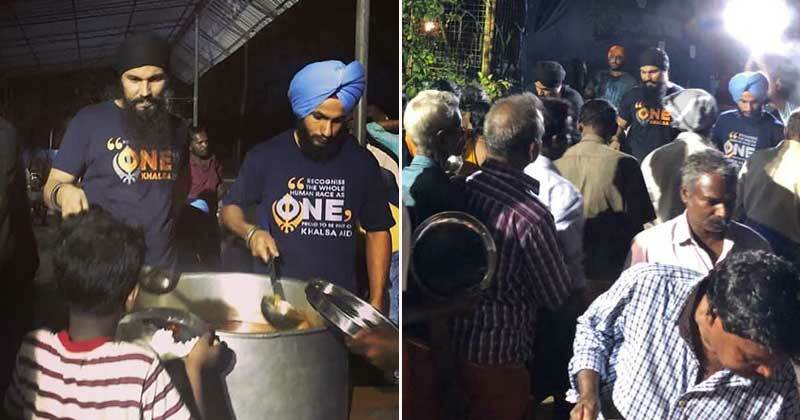 Randeep Hooda came forward this time by joining hands with the Khalsa Groups and accompanied them at Kerala leaving behind his luxurious lifestyle and staying within relief camps. Instead of making sympathy tweets and emotional writeups, Randeep travelled straight away to Kerala for assisting the groups. 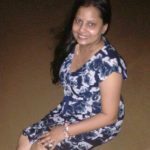 Randeep has previously assisted Khalsa group in langar’s at Kochi providing food to thousands of people over there. He had even assisted the organisation at Naushera in Jammu and Kashmir for finding displaced families. Later that year, Randeep helped in cleaning Juhu beach in Mumbai after Ganpati Visarjan. In one of the tweets, the actor wished all his fans, Eid Mubarak and urged people to help and join relief camps in Kerala.